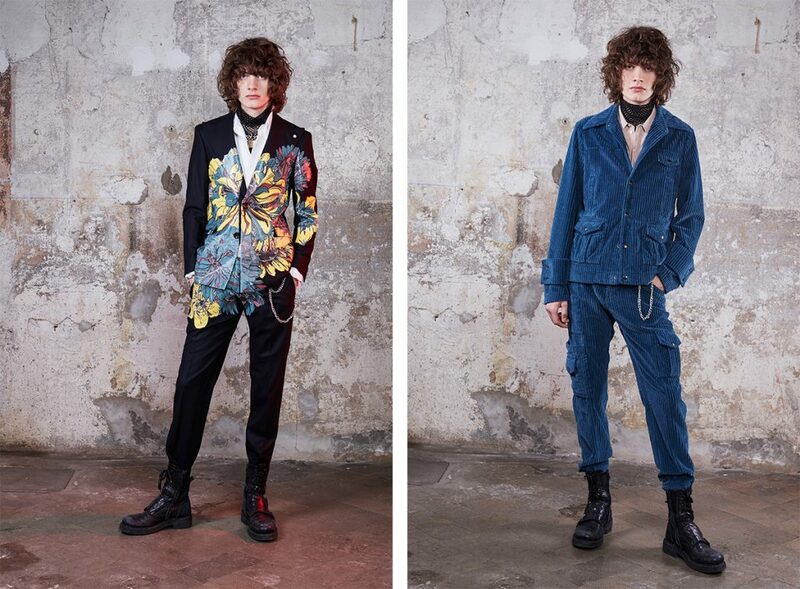 High-end menswear brand Lubiam has teamed up with Efisio Marras, the eclectically talented son of Antonio Marras and creative director of the I’M Isola Marras, on a new capsule collection. This collaborative project has reconnected the two brands after a long time: Efisio’s paternal grandfather, after whom he was named, used to sell the Lubiam collections in his clothing shop in the Sardinian town of Alghero. The result of the project is a capsule collection that renews the partnership between the two brands.